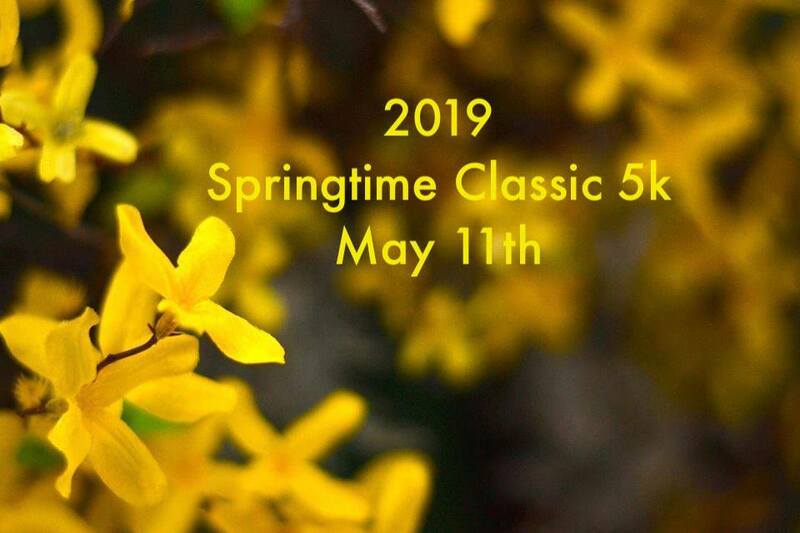 Run or Walk with us on Saturday, May 11th, 2019! Enjoy a one loop 3.1 mile race on the infamous Springtime Festival Road Race course! The entire course is on paved roads. The course has been wheel measured. The Race begins and ends at Davis Park on Main Street in Danielson. Come early for Free Yoga in the street! Stay after the race for music, the Spring Fest parade and festivities!